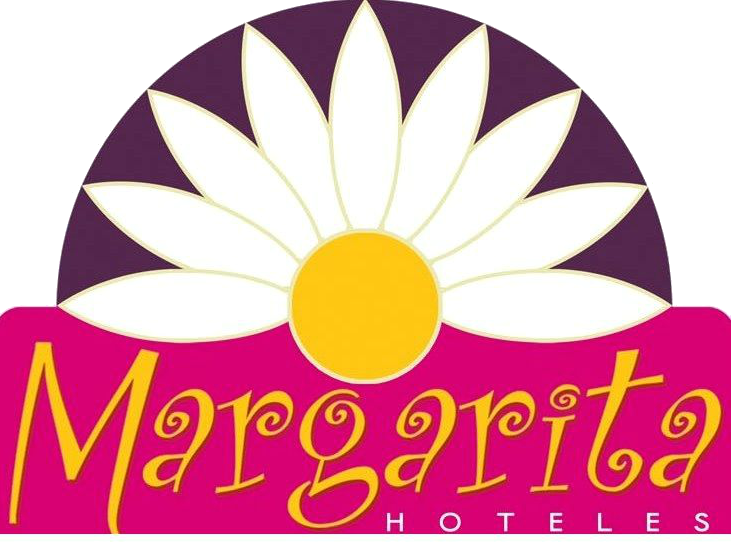 Hotel Casa Margarita was founded in 1973 in a cozy eighteenth century colonial house, inherited from the grandparents, which offers its customers a quality service, comfort and tranquility. A few steps from the hotel you will have the opportunity to visit sites of historical and cultural interest, as well as an interesting variety of restaurants, bars and typical handicraft markets. The rooms will make you feel like in another time for its old architecture with high ceilings and large doors and windows, everything is arranged in a simple but cozy, making shine the feeling of freshness and spaciousness, with rustic furniture.